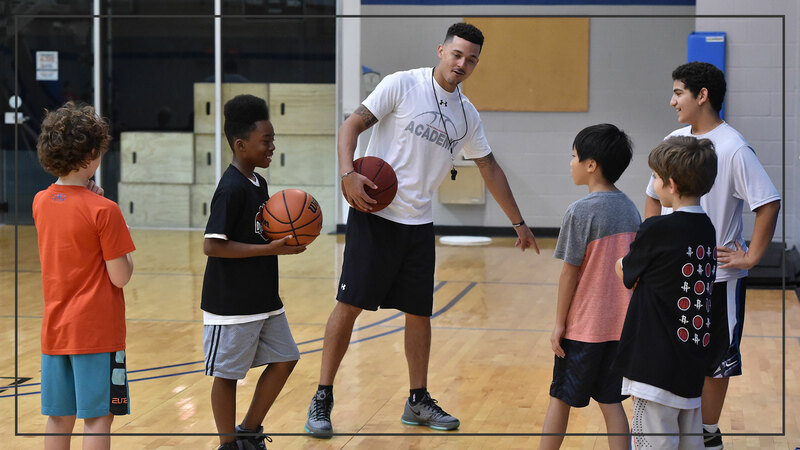 Camps run for weeklong periods combing skill development stations with competition to provide a fun and instructive basketball experience with and NBA atmosphere. Player appearances subject to program. Our camps are great for players of all ages and abilities. Camps include skill development, competitions, games, guest appearances and giveaways. Summer Camps – NBA summer basketball camps are fun and consist of skill development drills, competitions, and games. All participants receive a t-shirt, basketball, headband and ticket to an NBA game. The standard summer camp schedule is Monday-Friday, 9:00-2:30. Campers are encouraged to bring lunch for the break in the middle of each day. Varsity Prep Camps – TNBA also offers higher-level skill camps that are best suited for experienced players. These camps include skill development and competition along with speed and strength performance training.